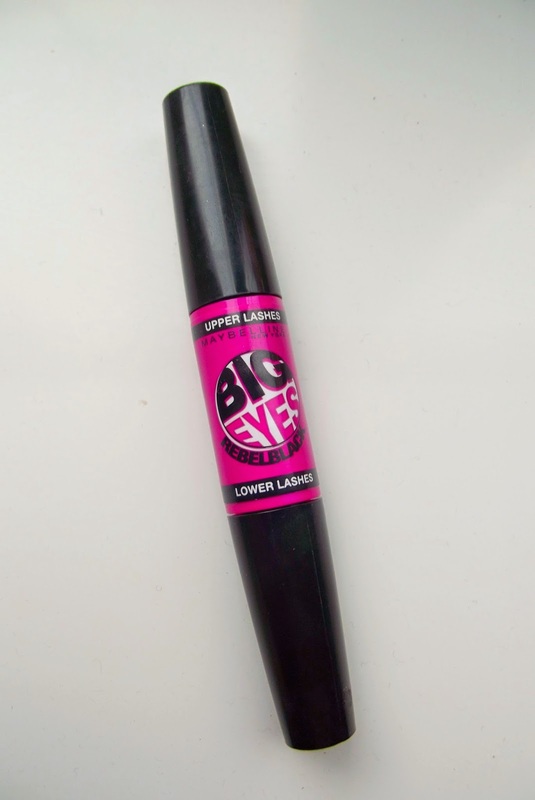 Recently I picked up the Maybelline Big Eyes mascara from Superdrug on a whim. These days I normally read countless reviews on products before spending my hard earned money on them but I was intrigued by this mascara when I saw it on the stand. The mascara adds a lot of volume to the lashes and despite not being waterproof I haven't found it to smudge underneath my eyes during the day. If you did want a waterproof version I believe that they have one out now too. The only downside to this mascara is that the lashes can become a little clumpy if too much product is on the upper lash brush. My lashes after applying one coat of the Maybelline Big Eyes mascara. The RRP of the mascara is £8.99. 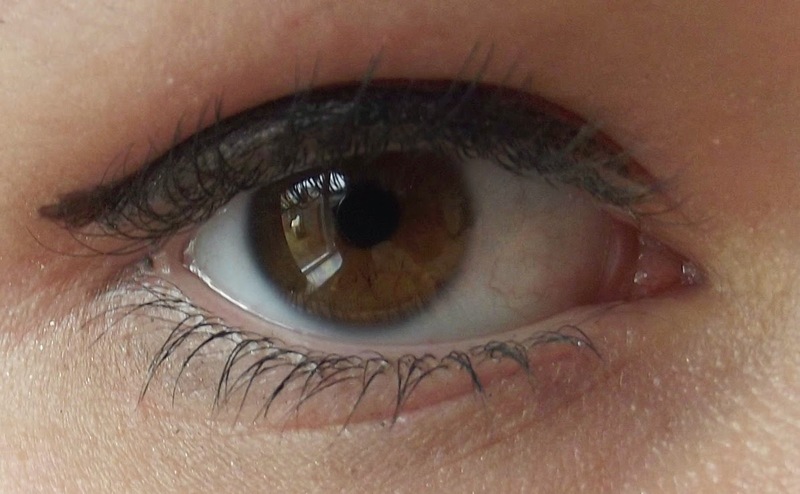 The mascara is widely available from places such as Superdrug and Boots. 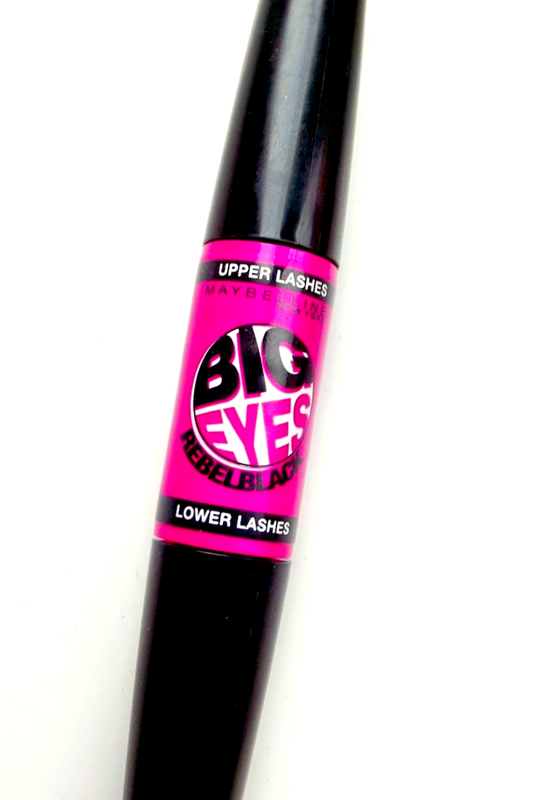 Have you tried the Maybelline Big Eyes mascara yet?